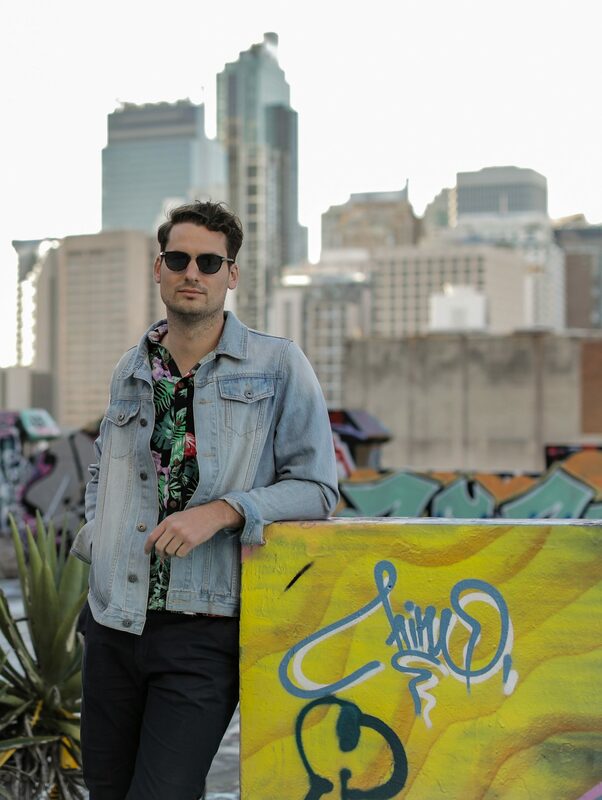 Sydney-based tropicalyso-disco producer, Feather Touch, is back with a gripping new single, ‘Need You‘. Grittier than previous releases, ‘Need You’ sees the artist move towards a fuller sound while staying true to his multi-instrumental skills and distinctive voice. As premiered by Wickedd Childd, Feather Touch is overjoyed to release his new single into the world. After turning plenty of heads with previous track, ‘The River‘, which featured Melbourne producer and songstress, Aeora, Feather Touch’s new track, ‘Need You‘, is out today via GD FRNDS. Taking cues from RUFUS DU SOL, The Presets and MUTO, ‘Need You’ merges clubby kicks with a thick, driving bass amongst the disco riffs and expansive keys. The song is built from the unmistakable co-production and mixing of Haxx (Kult Kyss, Yeo, King IV). Featuring instrumental performances from the artist himself, ‘Need You’ marries future-pop with a club-friendly beat. Haxx lends his production skills, giving a stretchy and spastic sound—lending itself perfectly to Feather Touch’s developing tropical aesthetic. Brash with processed synth strikes, it’s complemented finely with Feather Touch’s grotesque vocal processing, arabesque ululation, plucky synth modulations and intriguing percussion. The pairing makes for a congruous, natural formation of indie-dance that’s, at once, innovative and progressive. Recorded between Sydney and Melbourne, Feather Touch—real name Lachlan Stanley—broke personal boundaries to feature his own voice, complementing the production. ‘Need You’ will be available worldwide on Friday 19 October.